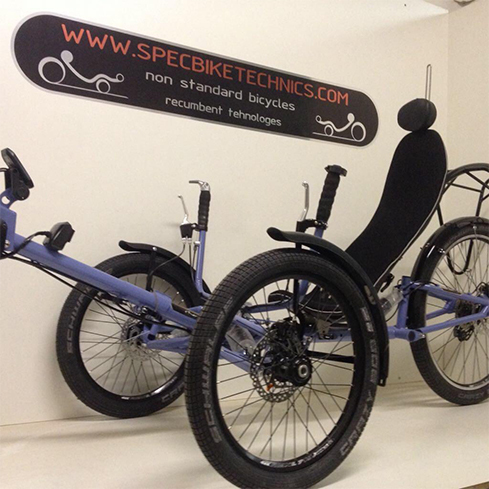 Electric Recumbent Trike - "Comfort"
Our recumbent trike “Comfort” offers all of this. Regardless of what you choose: a roadway, rocky mountain road, or a forest ride. 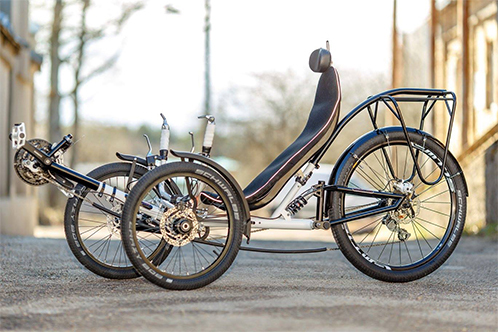 A bespoke design of construction, smoothly running wheels and elegantly integrated independent suspension, create unforgettable feelings from the ride. 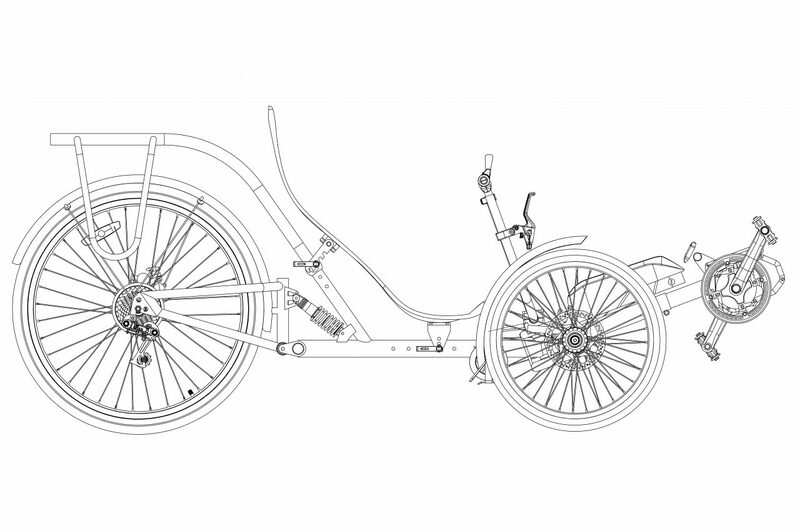 Our trike is equipped with 20’ front wheels and 26’ diameter back wheel. 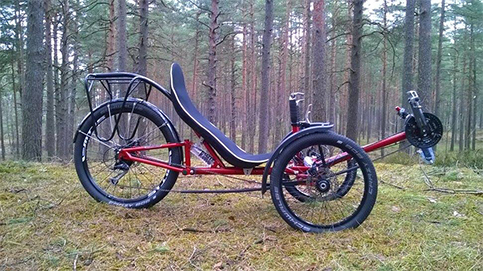 The 26” wheel has more inertia and therefore it is better at maintaining speed on flat terrain. 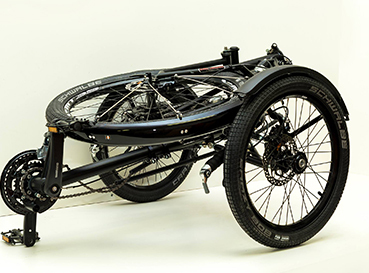 Thanks to 26-inch rear wheels, the model has got a powerful look and is able to reach high speed. Front and rear wheels are equipped with disc brakes for safe driving under all situations. Front wheels are equipped with a parking brake. 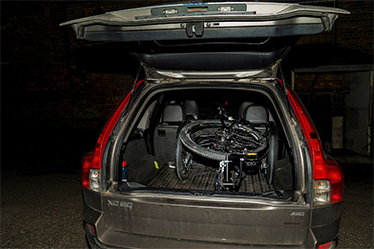 All wheels have a standard bike size, which allows to choose suitable tires for driving in any road conditions. 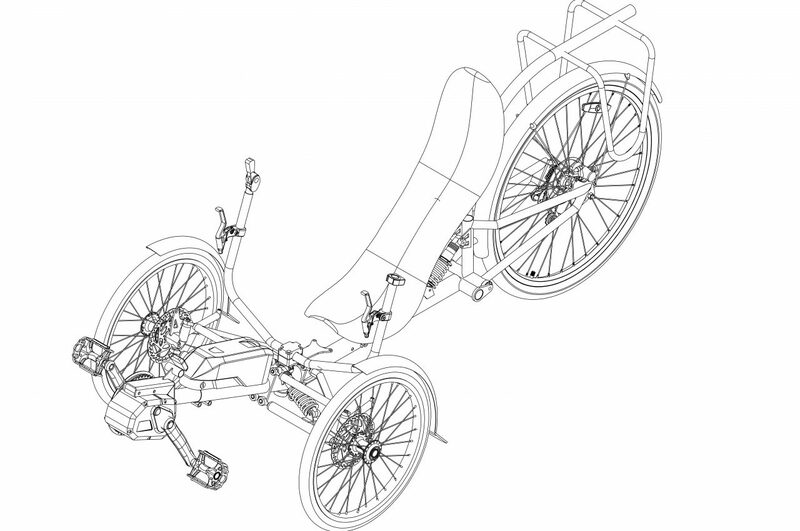 All wheels have independent suspension, which offers a stable and easy rid, passing any obstacles. You can drive up the curb without getting off the tricycle, while the descent from the curb will be smooth and unobtrusive. 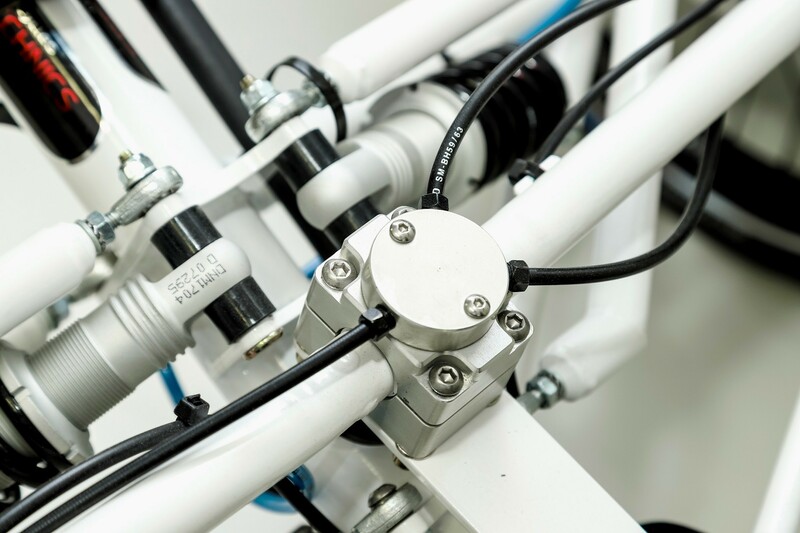 All three nodes of suspension are equipped with shock absorbers makes it possible to regulate rigidity. 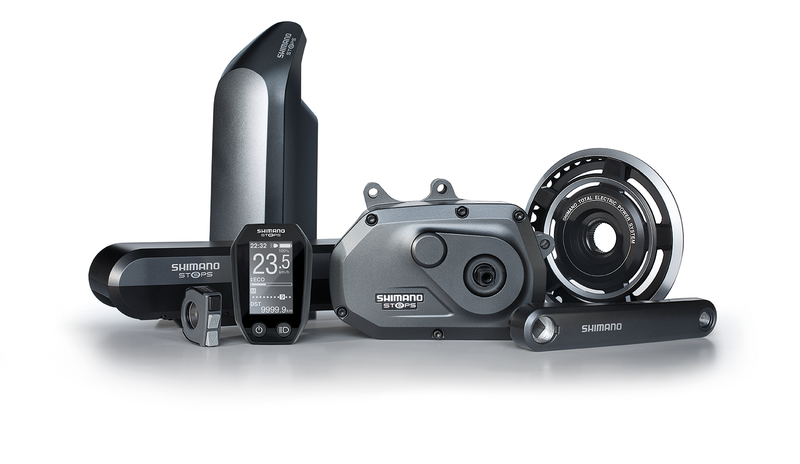 Based on cadence and speed, the SHIMANO STEPS system automatically tells the Di2 hub what gear to shift into. So while you pedal, the drive unit brainstorms and decides to temporarily reduce chain tension so the hub can change to the right gear. In plain English, that means a smoother riding experience because you won’t be breaking a sweat about whether you’re in the right gear or not. You’ll realise right away how great automatic shifting is if you’re not a comfortable shifter or when you need to come to an abrupt halt. 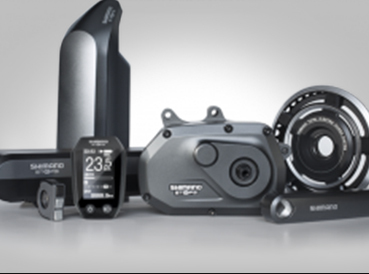 In fact, SHIMANO STEPS will automatically shift down to a lower gear as you stop at traffic lights, for example, and give you that extra surge when the lights go green again for an easy start. 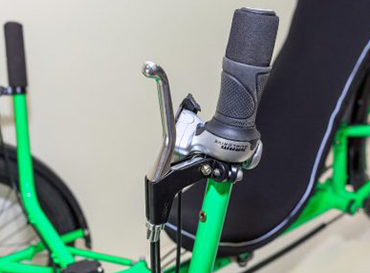 The steering geometry allows driving the tricycle precisely and smoothly while maintaining a minimal turning radius. Best Price offer on the market. 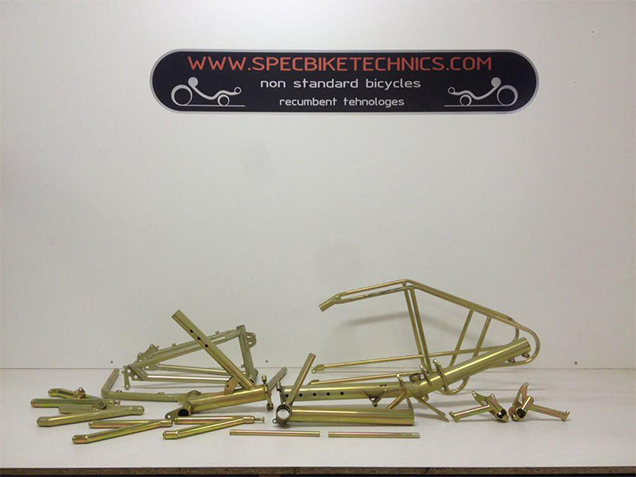 (If you find a better price – quality, message us and we will make you a discount!) 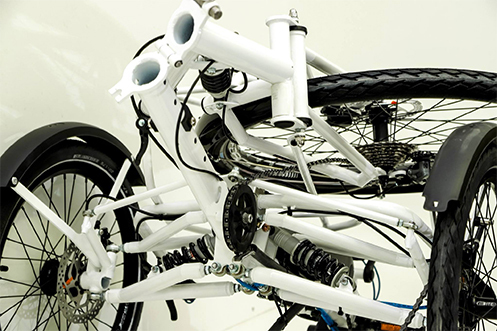 Frame goes with a 2-year warranty from the manufacturer. 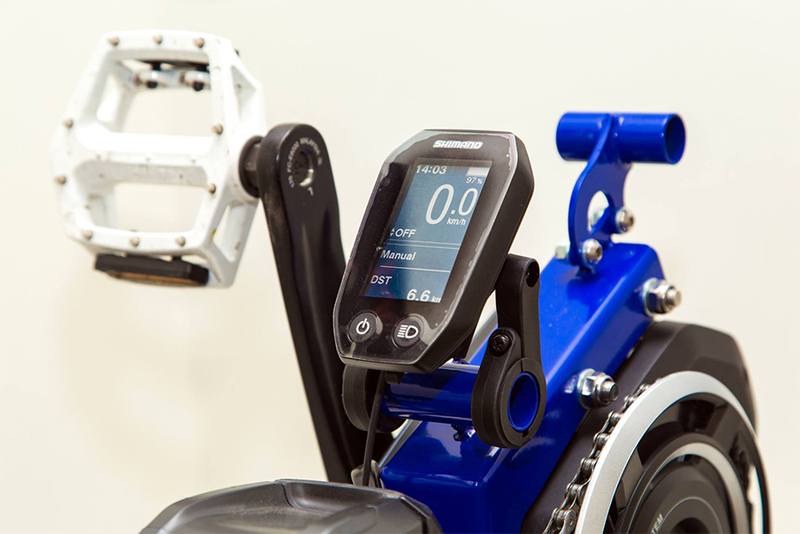 Each wheel is individually sprung, which provides improved traction. 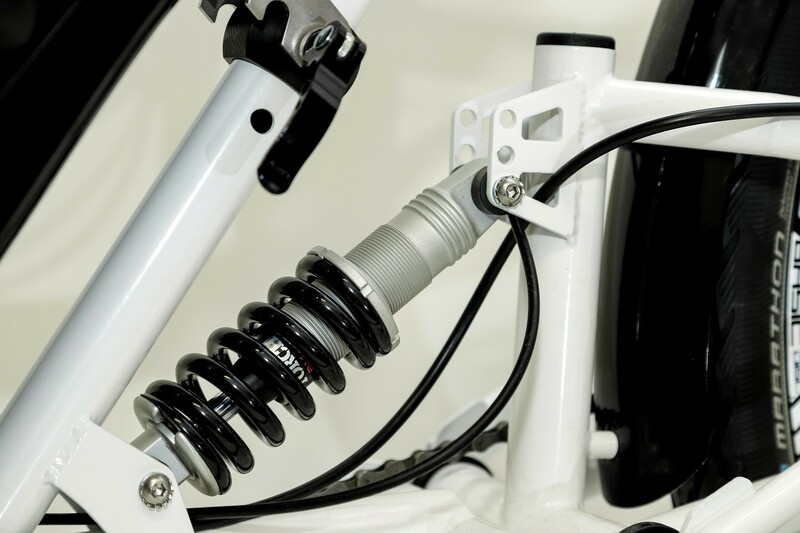 Full suspension allows our bikes to go anywhere you like. Regardless of what you choose: a roadway, rocky mountain road, or a forest ride. 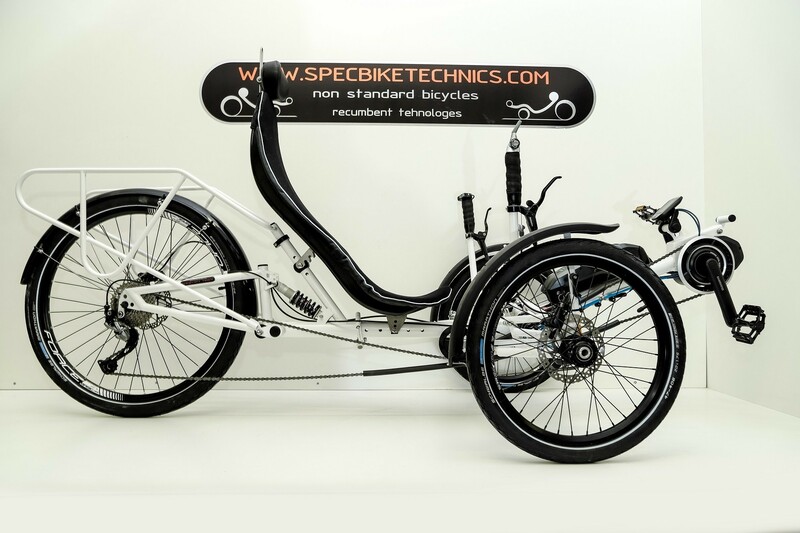 A comfortable and convenient seat exclusively made by SpecBikeTechnics has a backrest adjustment and an adjustable headrest. 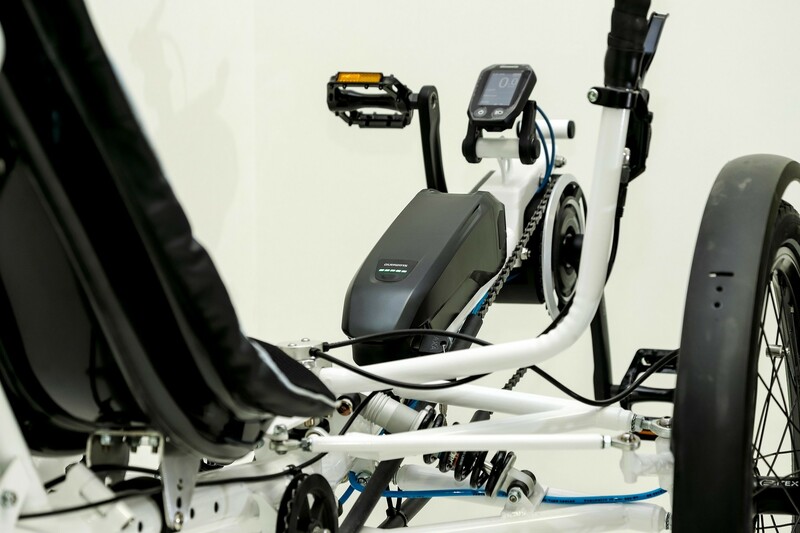 You can forget about the pain in buttocks, arms, and back that usually arises during long bike rides. Any Colour of your bike can be chosen from RAL pattern colours. Hi, All! 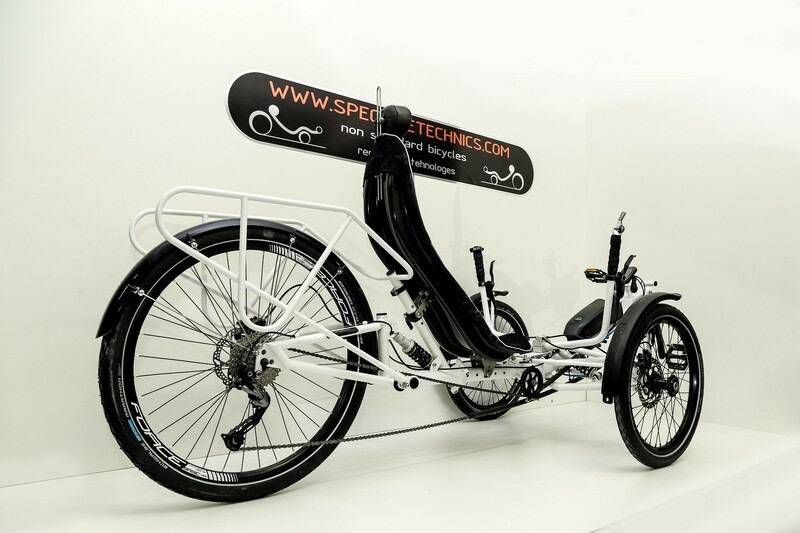 Due to the very positive reports here in the forum (v. UliB), I have also ordered a Specbike Comfort in Latvia. All those who have doubts, I can calm down: everything worked perfectly. Also, the refund of import sales tax. I live in Switzerland, therefore I do not have to pay the EU tax (Latvia 20%), but the CH tax with 8%. I do not need to break any speed records with the CTFS. I can drive almost anyway I want, as long as it is wide enough and not covered with fine pebbles with the Specbike. The gears fit the gear ratio and space for wide tires is enough to build a lot of grip with wide pelts and little pressure. And it is relatively easy to clean afterward. I am still satisfied with the purchase. 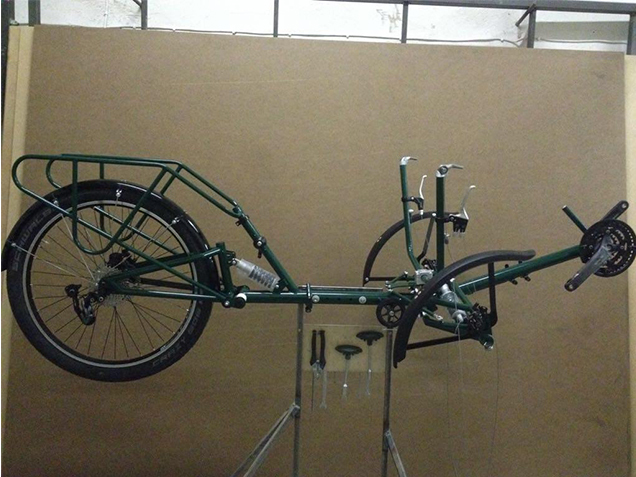 The bike was completed in just a month, the completion date was announced when the order had been locked and the front payment was paid. The delivery was ok. Unfortunately a bit late at 9 pm. 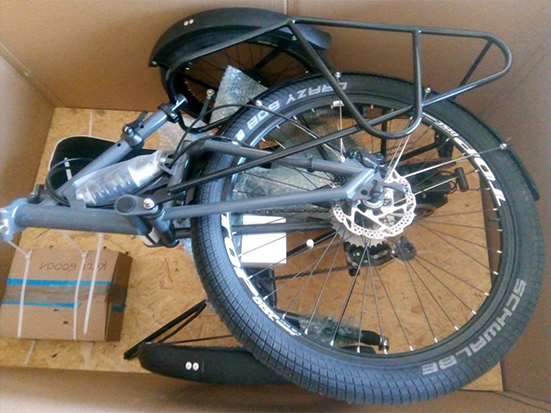 Packing super. At first sight, everything looks good. Mounting it now. Door to Door Shipping Worldwide.